Except this time it’s not a phone. 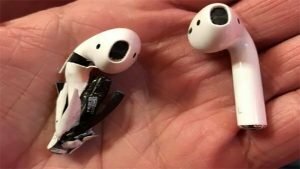 A man from Tampa, Florida claims one of his Apple AirPods blew up while he was at the gym. “It was already popped. I didn’t see it happen, but I mean, it was already fried. 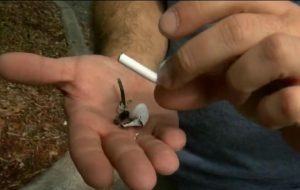 You can see flame damage,” he told the television station. “I don’t know what would’ve happened to my ear. But I’m sure since it hangs down, it could’ve been [my] ear lobe. My ear lobes could’ve been burnt,” he said. 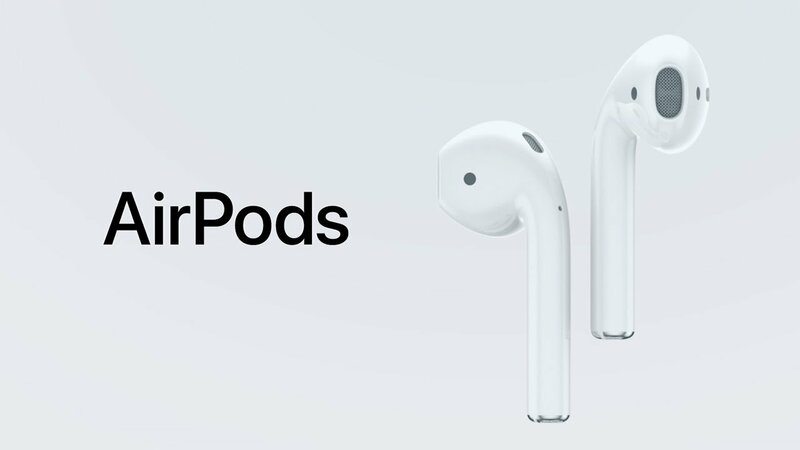 It’s certainly the first time we’ve heard an instance of the AirPods exploding. A similar incident occurred in Australia when a battery inside a pair of wireless headphones exploded during a flight, and of course, there was the saga around the ill-fated Samsung Galaxy Note 7.